The File Button Paper Bag generally loads important documents and documents into it, which not only has security and confidentiality, but also has better preservation effect. High-end clothing spare button paper bags add some buttons on the usual clothing wrapping paper bags, which are not only beautiful, but also not easy to fall out. 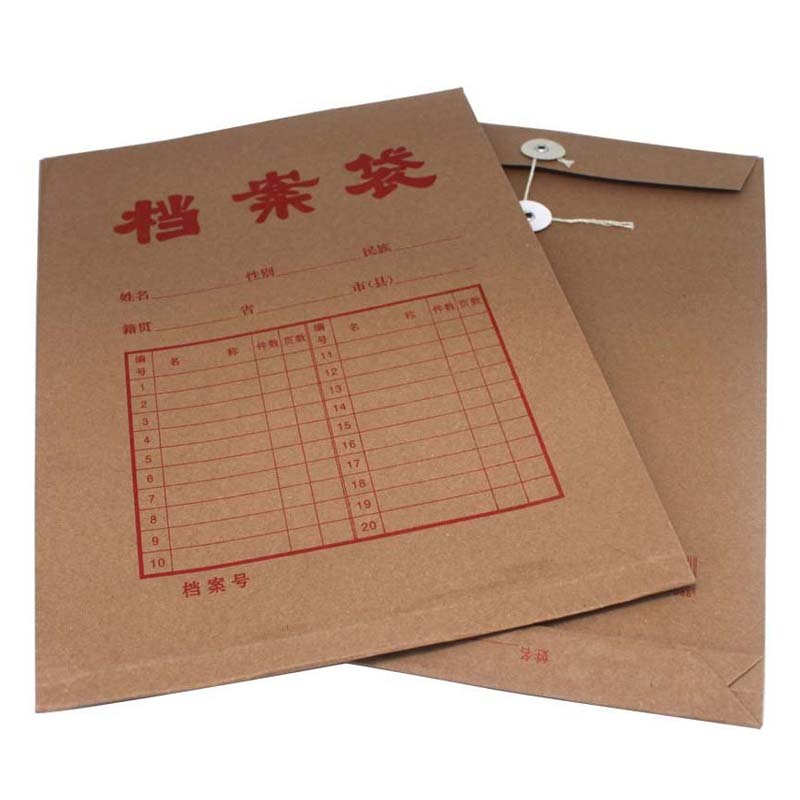 The export Button Paper Bag: Do not take the unusual way, a bag more stronger than anther bag. Color Button Paper Bags have higher requirements on paper, pattern, text and printing in order to attract customers' attention. Eco-friendly Button Paper Bag: The source of environmental protection is graceful, and the exclusive customization is more exciting! Looking for ideal Eco-friendly Button Paper Bag Manufacturer & supplier ? We have a wide selection at great prices to help you get creative. All the The File Button Paper Bag are quality guaranteed. We are China Origin Factory of Color Button Paper Bags. If you have any question, please feel free to contact us.